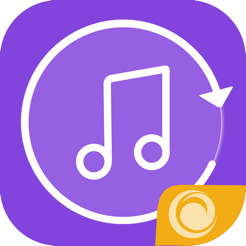 Free ringtones for iPhone is best app for you. 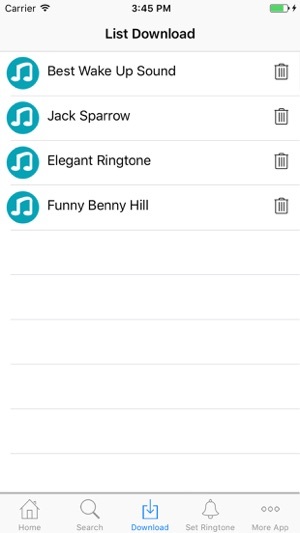 Free ringtones for iPhone is a collection of the best and most popular ringtones for iPhone. 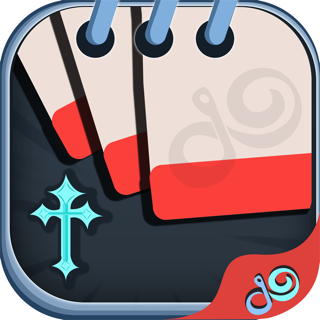 More than 1000 popular ringtones and new ringtones here. 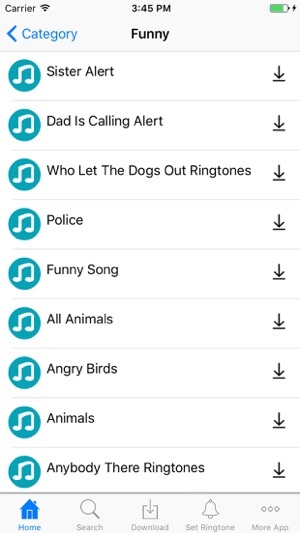 You can set them as your ringtone, message, alarm, notifications, or set ringtones for whatsapp. This application is totally free. 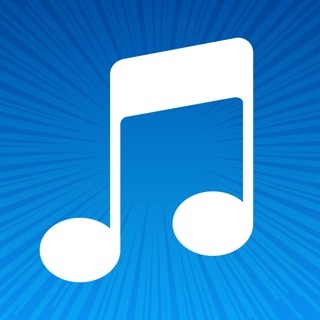 I really am surprised by the songs that are available in this app. 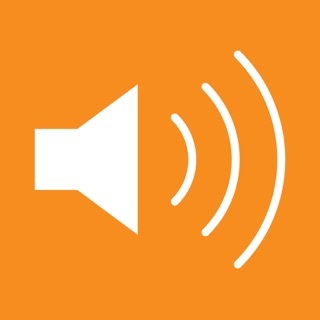 I have tried many times to find a certain song and couldn’t really find it but I found another song by the same artist that I absolutely love. So I’m pretty happy about that. Thank you app creators for making this app have a download button. Syncing your phone to iTunes on a computers takes forever. 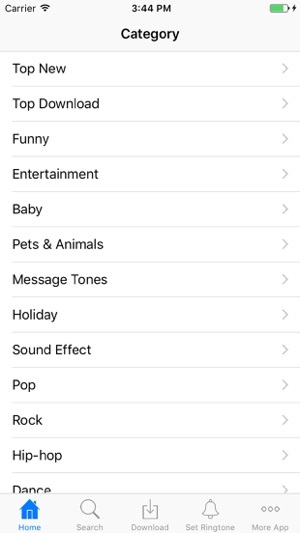 You made it more convenient for me to set the default ringtone as the personal one. I go to open my app and it keeps saying I have no internet even when I have WiFi. Had to delete and re-download. I enjoy the selection. Just really hope I didn’t lose any of the ones I saved from having to delete. 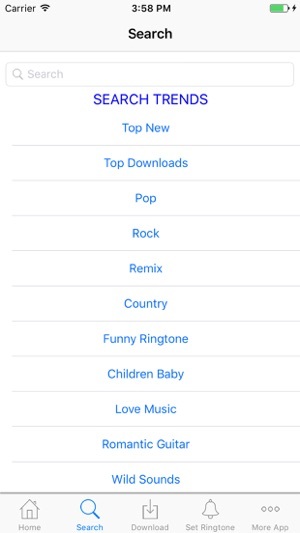 The app has lots of good ringtones and text tones but no instructions on what to do from there. The app is a good idea but without support or instructions it’s useless.